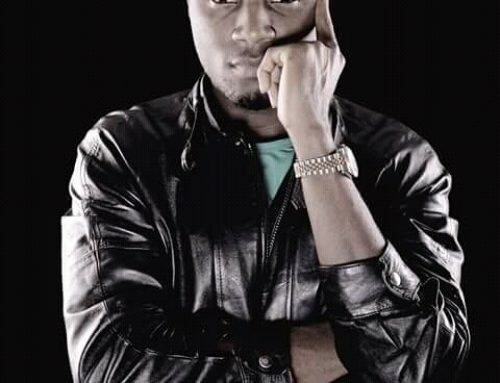 Anthony Tohnain Nguo aka Magasco is a gifted hip hop artist born in 1988 in the North West region of Cameroon. 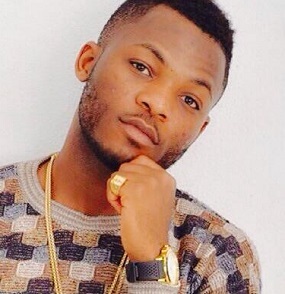 He fell in love with music while in secondary school in Bamenda. His first public performance was at a local talent show known as “Positive Vibrations” organised by a talent scout named “Pa Ngwa” in 1999. In 2000, along with his two childhood frien ds; Da Blue and Tin Klone, they formed a rap group known as T-Drops. The group had local success and were seen around all the major events in Bamenda. 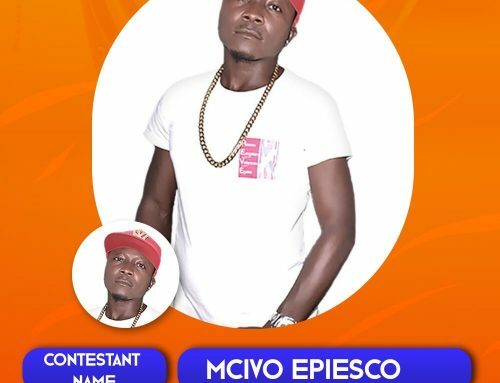 Later in 2009, just a after obtaining his Advanced Level certificate Magasco was selected to join a group called Triyo with two ladies Natty Blink and Joys in order to represent the North West region at the NESCAFE singing contest. After competing at both the regional and national levels, they emerged first runners up. 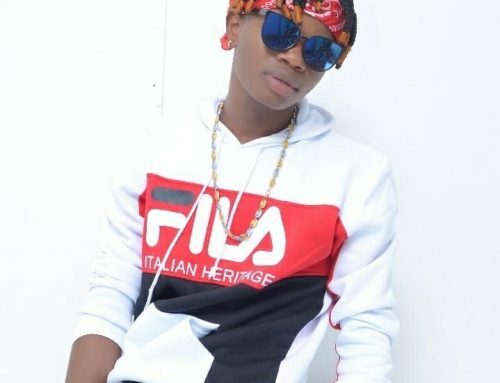 Though still part of T-Drops, Magasco hooked up with his long term friend, producer and mentor DiJay Pazzo of Scratch Records after the NESCAFE competition to work on his solo project Bamenda Boi. 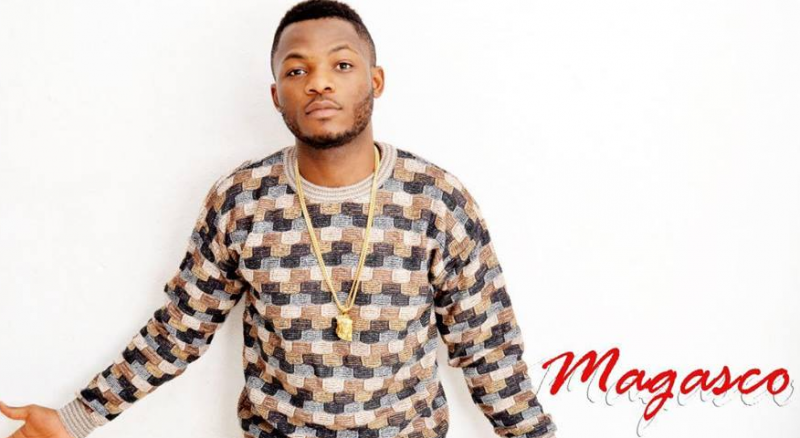 With leaks to songs like Take U To The sky, Garri and Bamenda Boi which created a massive buzz in his hometown city of Bamenda, it was at this stop that the artist caught the attention of MuMaK executives who signed him on the spot. 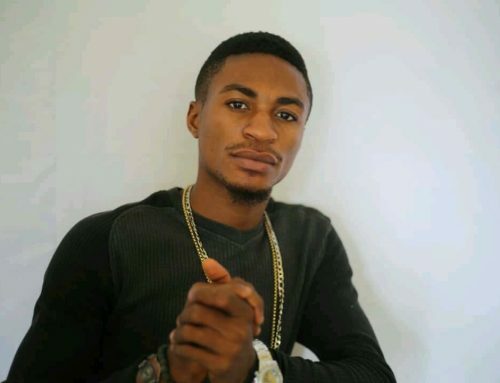 With the release of his first official single “LineLoba” meaning “Land Rover” in his native KOM accent, a classic RnB tune coined from a very Cameroonian perspective, Magasco is fast becoming the ladies’ man in the African/Cameroonian RnB world. Blessed with a smooth silky hypnotic voice coupled with sublime rap skills he no doubt takes African/Cameroonian hip hop and RnB to another level. Musically the Bamenda Boi as he’s fondly called has been inspired and influenced by great musical talents such as Manu Dibango, John Legend and the Canadian new school hip hop kid on the block, Drake. 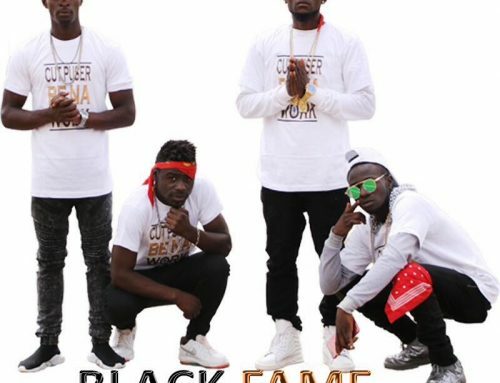 Magasco’s genre of music is an infectious ingenious fusion of hip hop and local rhythms such as Njang, Soul, High Life and Makossa with world class productions from two of Cameroon’s finest producers Le Monstre and DiJay Pazzo. MuMaK was the first label where Magasco got signed to, where he was with label mates such as Jovi back then. Since 2015 he has been signed to the Label Empire Company owned by the legendary Pit Baccardi. Since then his Career has been sky rocking to higher heights. He has Top hits to his name such as “No man no Wowo”, “Oublier ft Dosseh” , and the currently trending hit song “Wule Bang Bang”. Please answer me before it changes. What is the title of the song in the player at the top screen. Is it a Cameroonian singing?